Our Vision is to be recognised as outstanding by the whole community. At Park Grove, we inspire children to achieve excellence through our unique and creative approach. We value the individuality of every child and empower them to fulfil their ambitions. We offer a vibrant and exciting learning environment where children thrive through challenge and fun. Our strong community is built on the foundations of respect, inclusion and friendship. Together, we provide an outstanding education for our children. At Park Grove, we believe that every child can and should excel to reach their full potential. Whether their talent lies within maths, art, music, sport or languages, it is our job to find out what they can do and help them to be the best that they can be. We offer a broad and balanced curriculum and love to see children thrive in subjects such as drama and music. We have professional coaches who come in to teach specialist PE and we offer a wide range of extra curricular activities. We also recognise the importance of the basic skills and aim to achieve excellent academic results in reading, writing, maths and science every year. Our test results speak for themselves and we are proud that our children are challenged within a creative and enjoyable curriculum. At Park Grove, we inspire our learners to be independent. 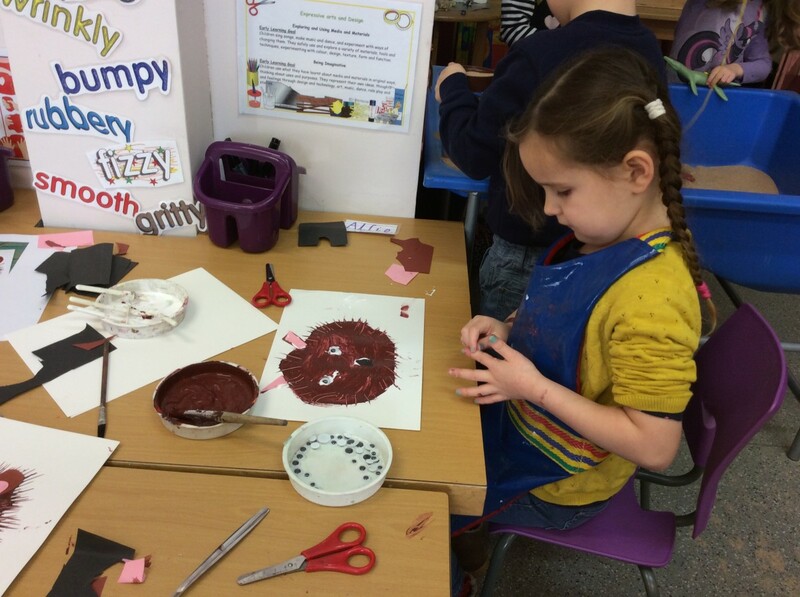 Our creative curriculum engages children so that they want to find out more. Our teachers work together to plan and deliver exciting lessons that capture the interests of individuals so that they can take their own learning to the next level in a direction that they wish to explore further. We personalise the experience of children to suit their own interests. We aim to capture the enthusiasm of children and help them shape their ideas. We plan in themes and topics across Key Stages so that pupils have the chance to work with children of different ages and abilities for topic work. Our themed, creative days, allow children to explore topics in detail and throughout the course of the year we aim to find something that will captivate each and every child. At Park Grove, we recognise that every child is unique and we celebrate and encourage individuality. Every child has a right to learn in a safe and comfortable environment and we are proud that our children are so welcoming and accepting of each other. When children begin their time at our school, they immediately become part of the Park Grove family and we aim to get to know them as soon as possible so that they can begin to shine. We have an excellent Pupil Support Team in place (including our fully trained SENCO and two highly skilled Family and Children Support Workers) who ensure that every child’s individual needs are met. Take a look at our Pupil Support Team section to find out more. At Park Grove, we celebrate the individuality of every child. We are proud of our creative and personalised curriculum because we believe that when children leave us they are ready for their next step. Secondary colleagues comment on how confident the children from Park Grove are, when they move to their new schools. Our staff are highly trained professionals who are passionate about seeing children develop their skills and talents and we are proud of the successes of every member of our Park Grove community. We celebrate difference and listen to the views of all our children. Every child has a voice and they are encouraged to speak out and tell us what they think. Our fantastic School Council representatives have regular meetings with the headteacher to express the views, concerns or suggestions of each class. We don’t have a uniform at Park Grove because we want the children to express themselves and stand out from the crowd. At Park Grove we empower children through a creative curriculum. We plan lessons that will excite and motivate them so that they want to work independently to find out more. Around our school there are clear examples of the beautiful artwork that has been produced by our amazing team of staff and children. Our children attend workshops at the Theatre Royal in York to learn about performance and drama. We run choirs and music clubs for those interested singing and playing instruments. Park Grove has a reputation for providing children with a wide range of creative activities, whether they are inside or out of the classroom. Our children do very well academically but more importantly they leave us as well rounded individuals who can think for themselves and have interests that they wish to pursue further. We pride ourselves on our creative approach and our talented staff are fully trained to deliver the curriculum in a fun, challenging and exciting way. 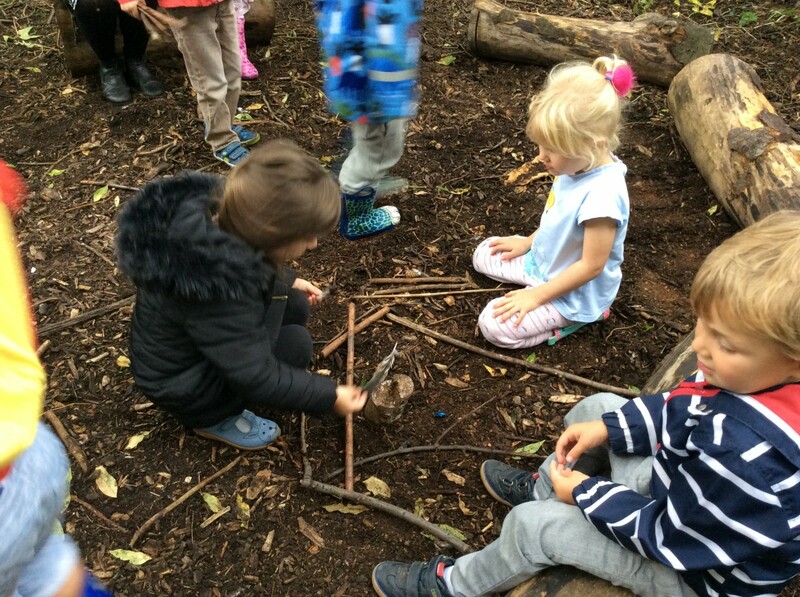 Our website shows a range of activities that take place at Park Grove and from the large selection of photographs it is clear to see that the children are happy and engaged. We believe that children learn best when they are having fun! Our homework policy is one example of how we think carefully about what motivates children to work hard… we give them projects that interest them. Our extra curricular activities aim to inspire children to develop their interests. Our variety of exciting trips and visits, including a residential visit in Year 6, show that our staff go the extra mile to make life at Park Grove more than just coming to school. We believe in an education that reaches ‘beyond the classroom’ and we only need to speak to our children to know that they enjoy their learning. The staff at Park Grove love coming to work and all agree that having a sense of humour is an important part of the job.